Every day, families rely on you for expert advice, and you have many options of where to send them. Make it easy on yourself and your reputation with one call to Superior Care Home. You’ll connect with medical professionals who will match your patient's needs with a wide variety of skilled care services and ways to pay for them. Review all lines of service. For three generations and counting, Superior Care Home has produced superior outcomes compared to peers. It’s a reputation built on trust and close collaboration with medical partners. 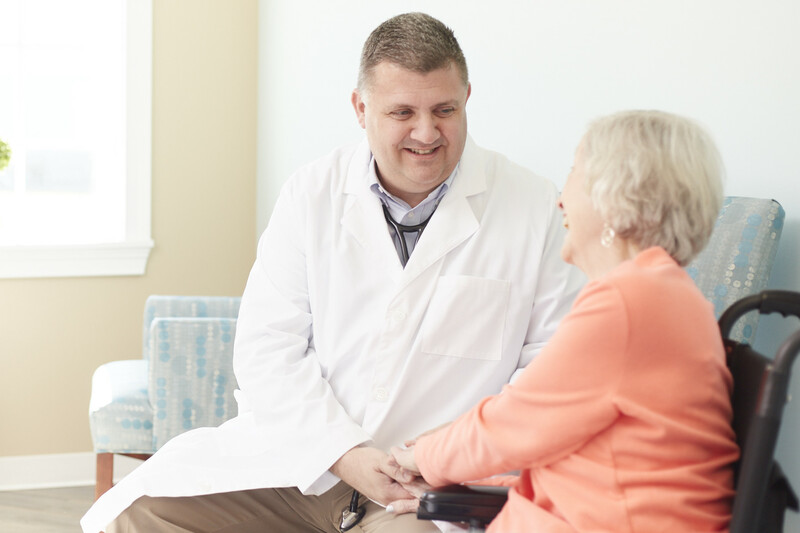 A consistently-ranked 4 and 5 star community by the Centers for Medicare and Medicaid Services (CMS). A Bronze Award Winner for quality from the American Healthcare Association in Washington D.C.
See more awards over the past 3 decades.